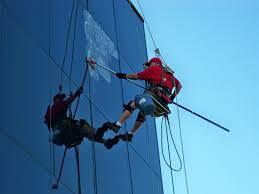 Your Bright Home Cleaning Services is Chicago’s and Suburbs top rated Cleaning Company. Our team of cleaning professionals are fully trained and certified to provide the consumer with a wide range of services that can be customized to meet the specific needs of every customer. YBH cleaning services stands by our commitment to providing you with the most comprehensive cleaning service on the market today. We offer competitive rates and exceptional quality to ensure that you get great value for your dollar. We are fully insured and bonded and we are backed by our A+ rating with the Better Business Bureau. Just read some of our Yelp reviews!